Nero and KILL THE NOISE. 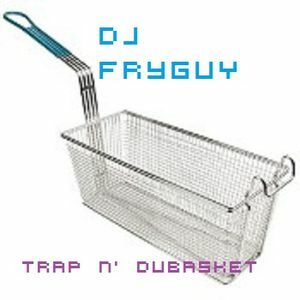 Heres some dubstep n trap I fished out of my collection of music. Enjoy!!! !